A family watches their patriarch transform into the singing, wisecracking lead of an old-timey minstrel show. An art collector publicly destroys his most valuable pieces. Two boys stand by as their father wages war on the raccoons living under their house. 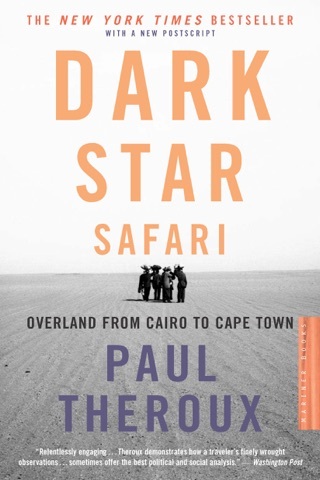 In this new collection, acclaimed author Paul Theroux shows us humanity possessed, consumed by compulsive desire, always with his carefully honed eye for detail and the subtle idiosyncrasies that bring his characters to life. 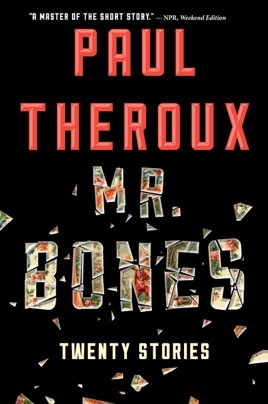 Searing, dark, and sure to unsettle, Mr. Bones is a stunning display of Theroux’s “fluent, faintly sinister powers of vision and imagination” (The New Yorker). 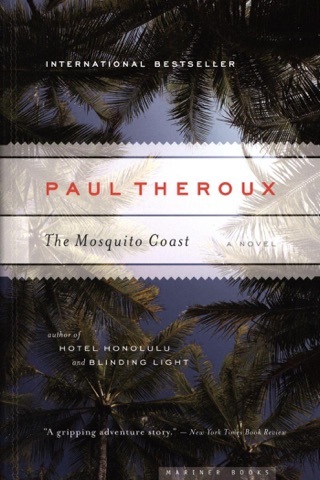 The 20 stories in the 30th work of fiction from Theroux (The Mosquito Coast) grapple with the all-too-human desire for ownership of art, of people, of places, even of stories themselves. 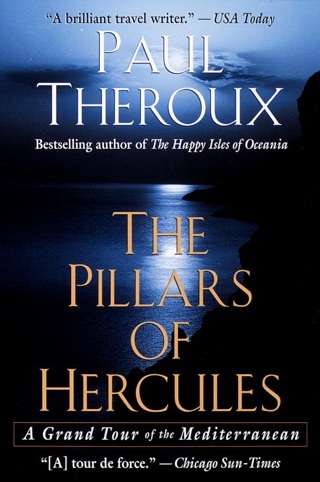 Through his worldly male narrators, Theroux explores matters of taste and the compulsion to ruin a possession to mark it as your own. Even when the characters are not wealthy collectors or Andrew Wyeth prot g s, they're often interested in art in some way. The American accountant in Bangkok in "Siamese Nights," arguably the collection's standout, is a gifted caricaturist with a vivid appreciation for his unfamiliar surroundings: in the city's "moisture-thickened air that made you gasp" and "neon lights shimmering in puddles," he observes, you learn to see "beauty in half an inch of dirty water." 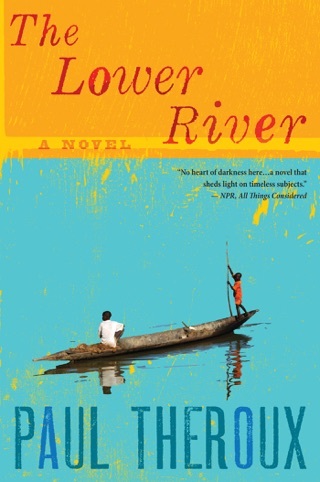 This tale and others including "Nowadays the Dead Don't Die," about the enactment of African funeral rites contain notes of Theroux's famed travel writing. 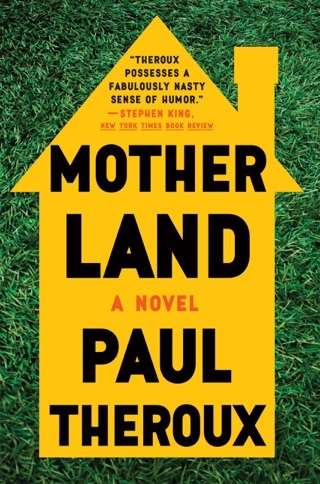 Beyond art and travel, Theroux also explores boyhood in the title story; presents a debauched Hawaiian love triangle in "Neighbor Islands"; works a twist on Maupassant's classic "The Necklace" in "Another Necklace"; and experiments with first-person flash fiction in two steamy interludes, "Voices of Love" and "Long Story Short." 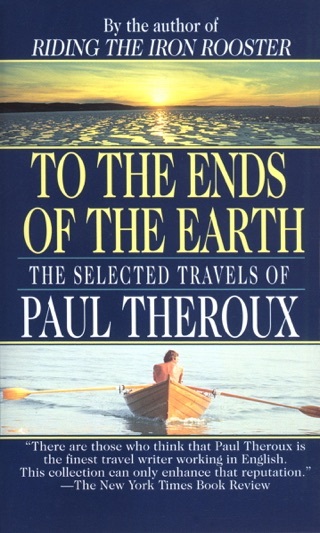 The final product is a hefty, remarkably diverse batch of stories colored by Theroux's prolific taste for exploration.